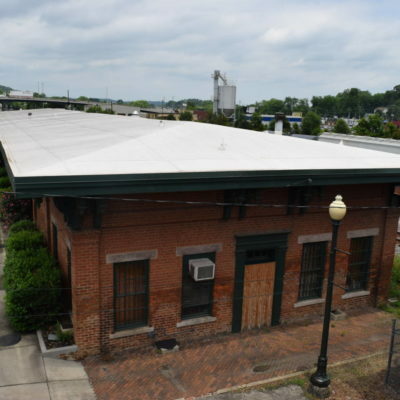 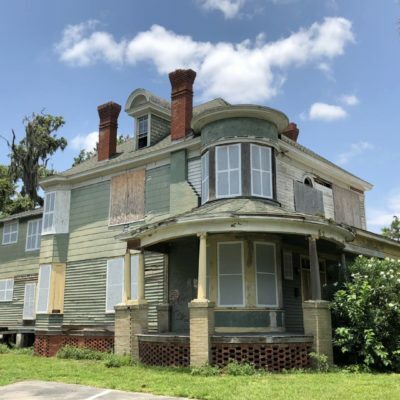 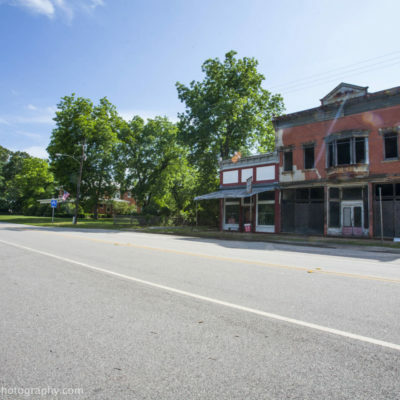 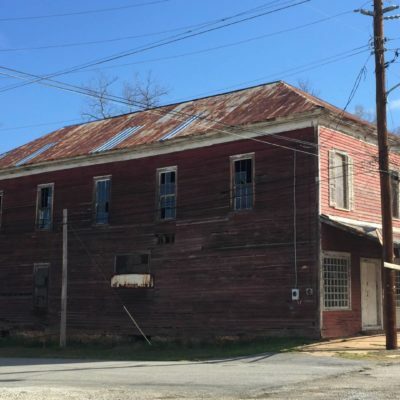 The Revolving Fund Program was established to provide effective alternatives to demolition or neglect of architecturally and historically significant properties by promoting their rehabilitation and monitoring their preservation in perpetuity. 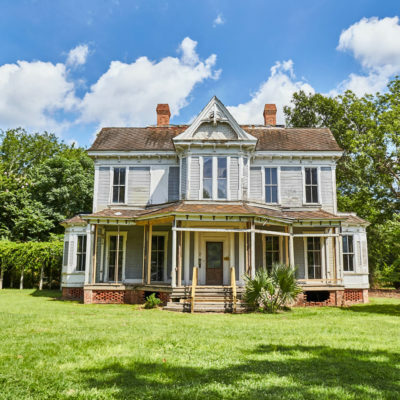 A buyer of a Revolving Fund property must sign a Reserved Conservation Easement and Preservation Agreement. 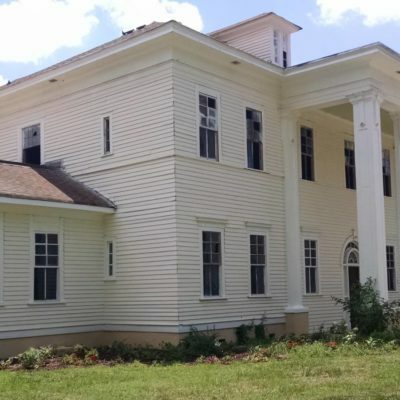 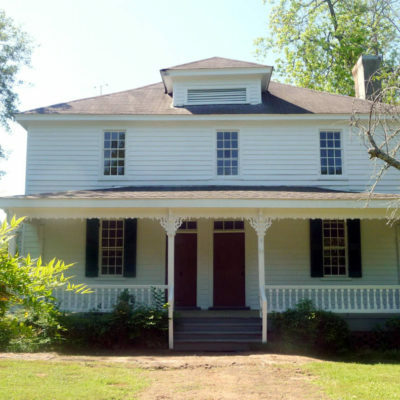 The easement, which ensures the historic integrity of the property is retained, is attached to the deed in perpetuity and is monitored by The Georgia Trust. 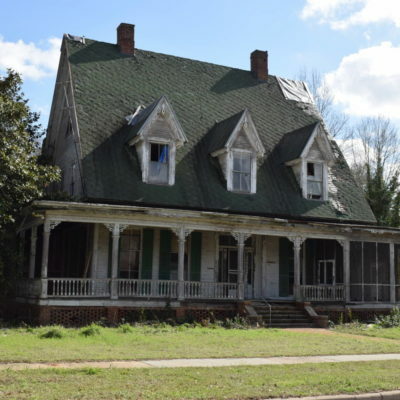 The preservation agreement specifies that all work done to the property must follow the Secretary of the Interior’s Standards for Rehabilitation, and provides a rehabilitation schedule that indicates all work will be completed in a reasonable amount of time.